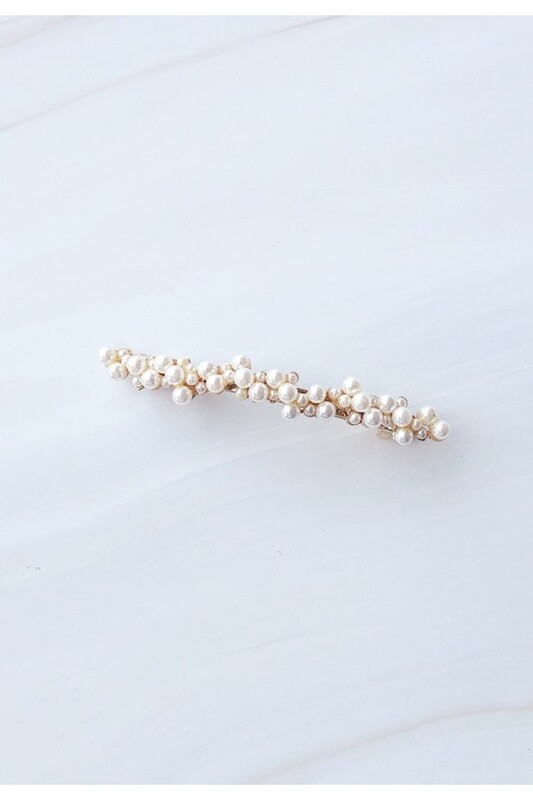 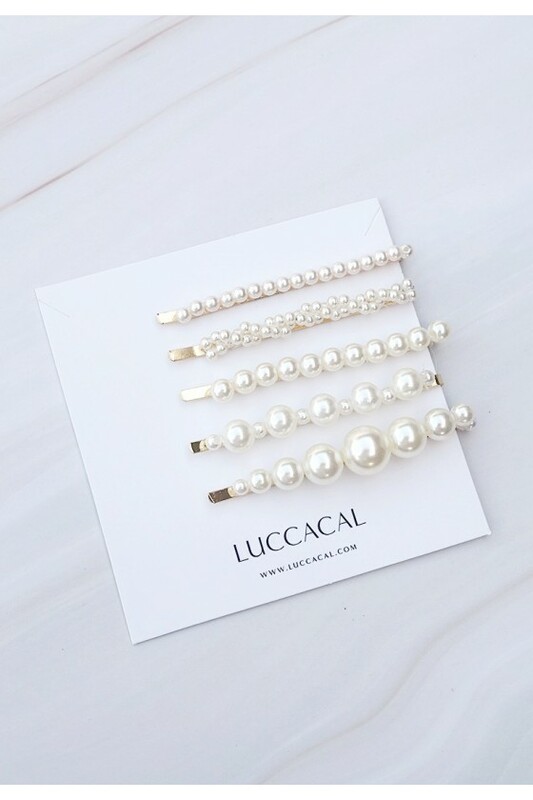 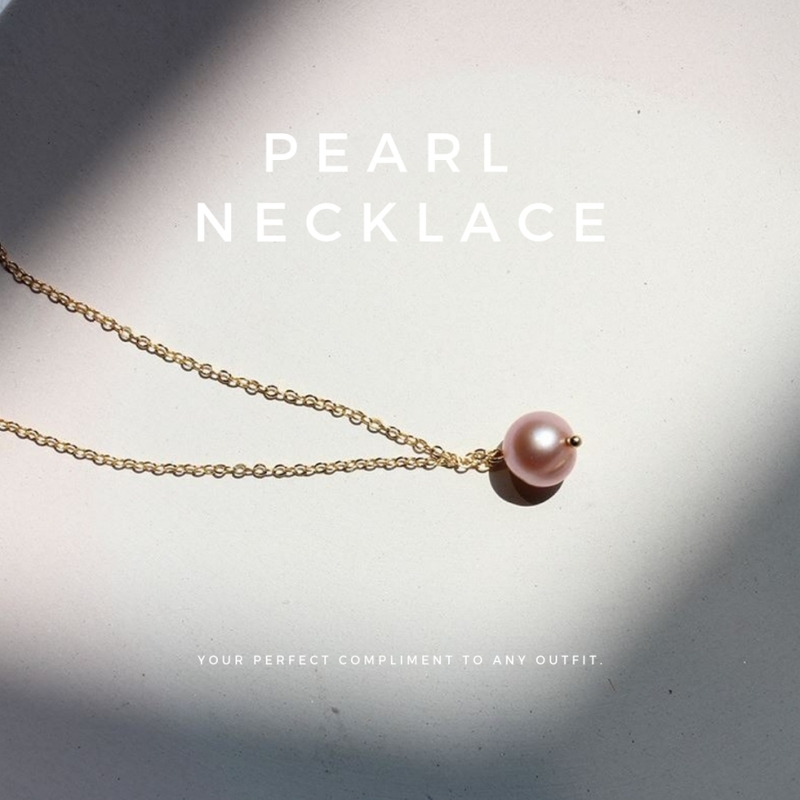 DetailsA row of gleaming pearls adorn a simple brass barrette. 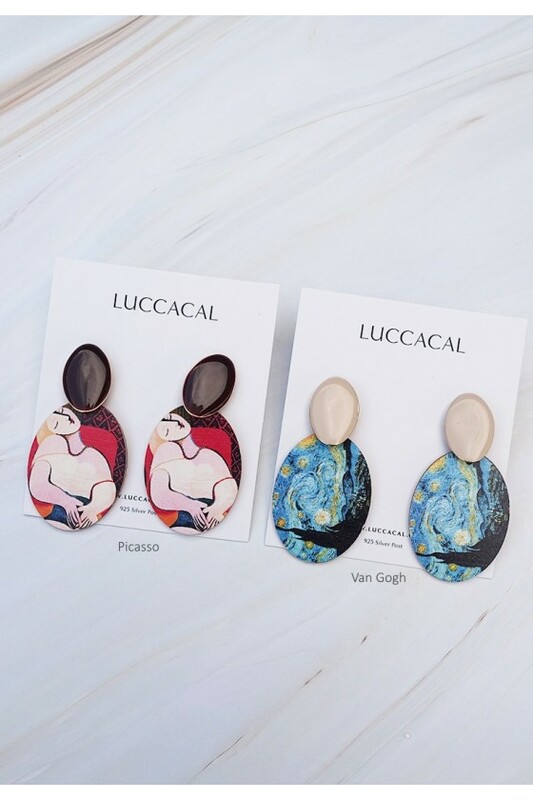 Encrusted with a string of faux-..
DetailsA recreations of Van Gogh's and Picasso's classic painting illustrate these earrings. 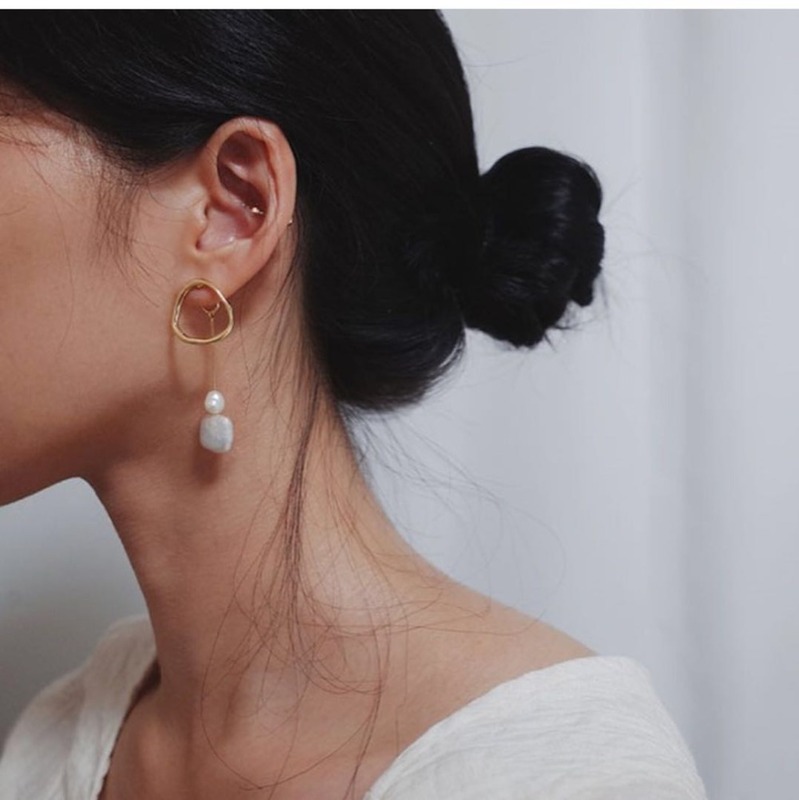 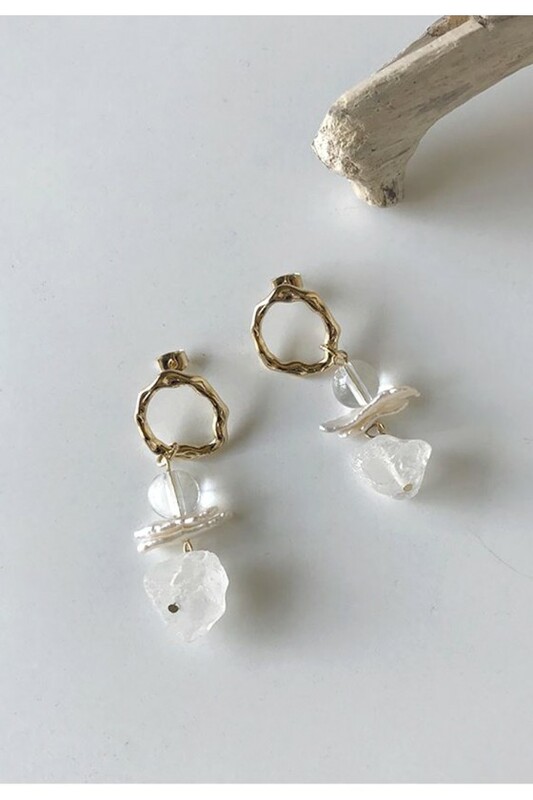 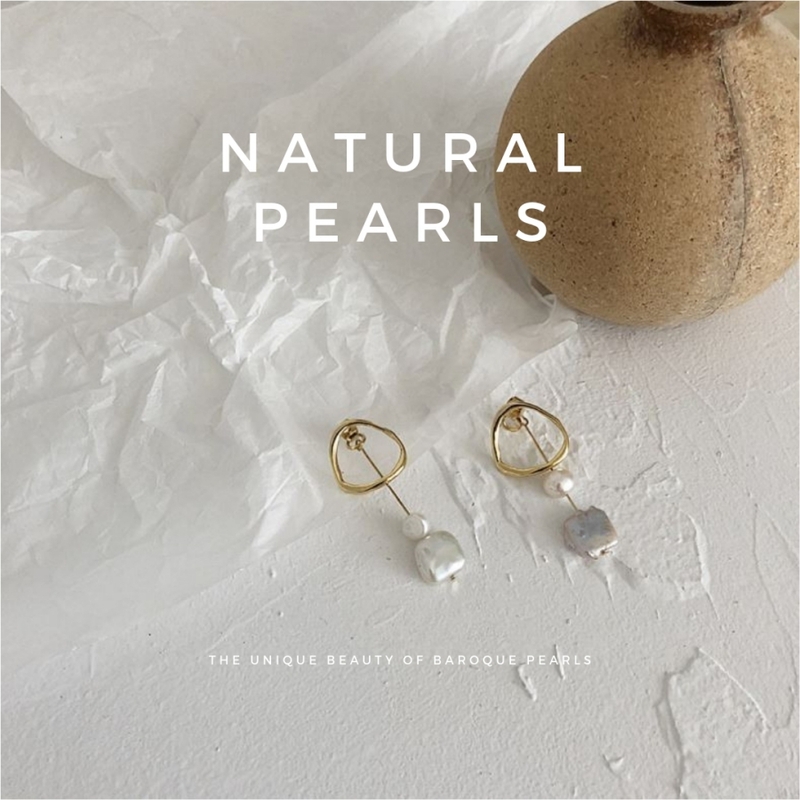 A perfe..
DetailsFreshwater baroque pearls and natural quartz stone adorn these gorgeous drop earrings. 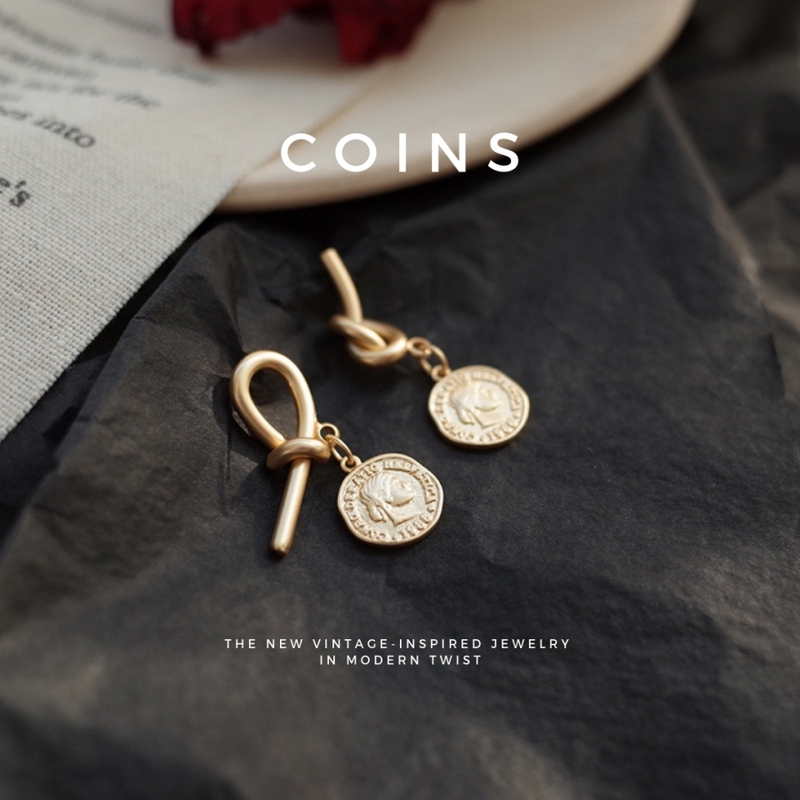 -..
DetailsOh hello, birdie! 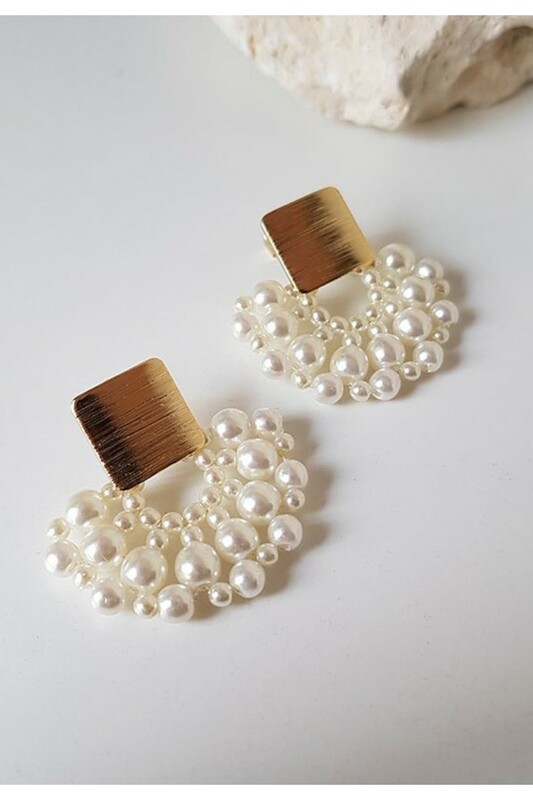 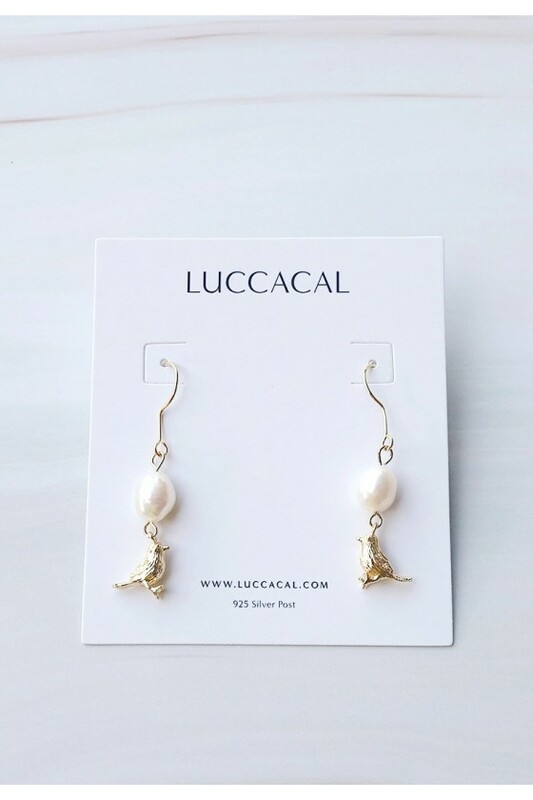 Unique bird earrings with baroque pearl earrings. 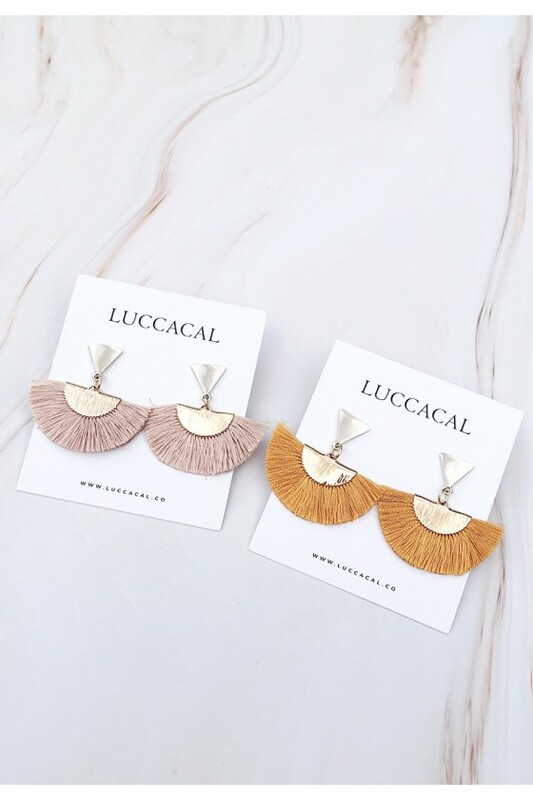 Beautiful and delicate, p..
DetailsGo with a fabulous fringe look when you wear these short dangling fan earrings. 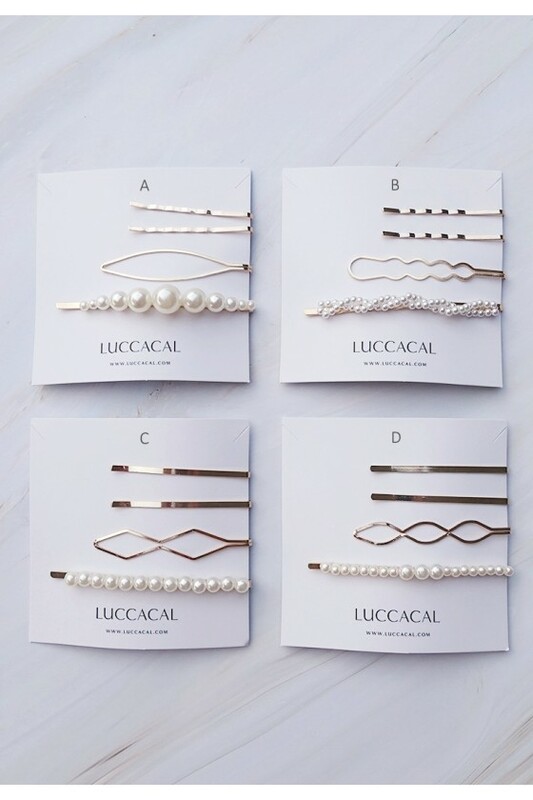 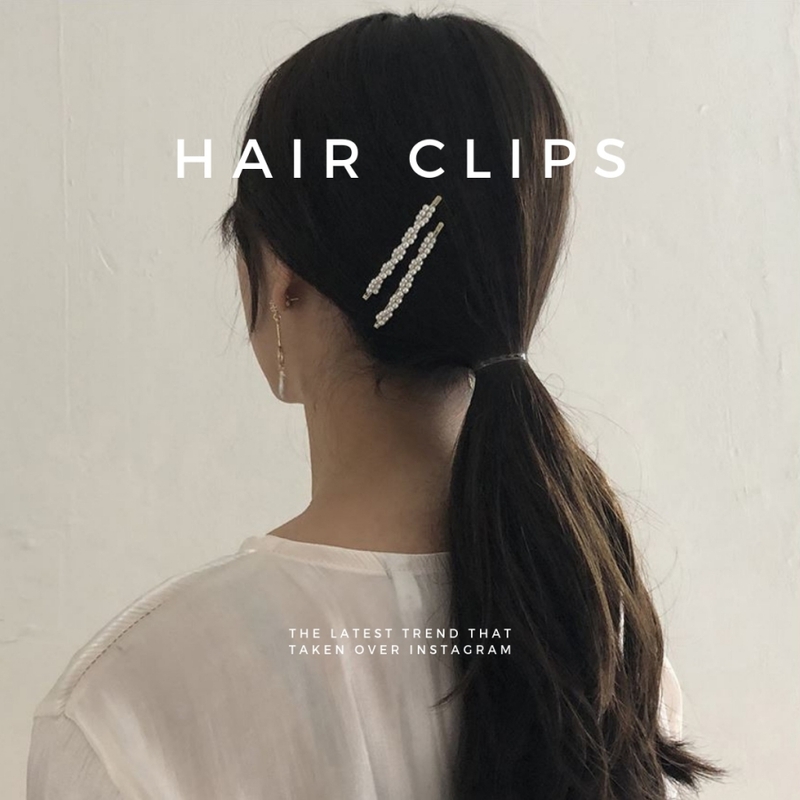 Tuck your hai..